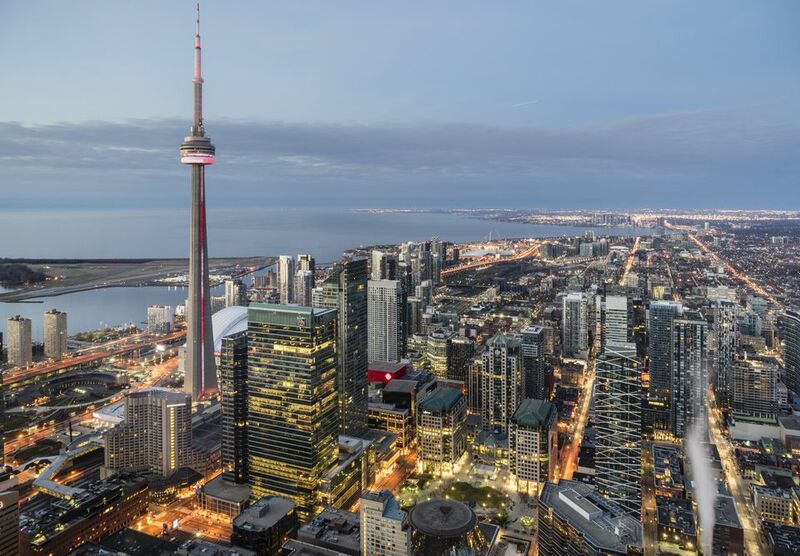 There are numerous reasons to visit Toronto, from shopping to unique attractions. But there’s another reason to make sure Toronto is on your travel radar – the food. Travelling for food, or culinary travel is nothing new but it is gaining in popularity and here are a few reasons Toronto makes a great culinary destination no matter your tastes. One of the best things about Toronto’s food scene is the sheer diversity of what’s available. With such an amazingly multicultural population comes a culinary landscape that offers a potential trip around the world every time you go out to eat. Whether you visit Koreatown, Chinatown, the Danforth for Greek, Little Italy, Little India, Parkdale for its Tibetan restaurants – no matter what type of cuisine you’re craving you can likely find it in Toronto, from Sri Lankin to Vietnamese. Going to a bar and ordering food used to mean ordering a plate of chicken wings with your pint of beer. Not so anymore. Toronto’s bars have been slowly but surely elevating their menus and attracting drinkers with discerning palates. Innovative bar snacks are not hard to find in Toronto and even if you happen to wander in for drinks alone, you may find yourself perusing the menu anyway. The Four Seven, 416 Snack Bar, Bellwoods Brewery, and Bar Raval are just a small example of bars doing food really well. Buying food in Toronto has never been more fun or more interesting. Whether you’re on the hunt for a rare olive oil from Spain, a hard-to-find Caribbean hot sauce or a rare French cheese (among a whole host of unique and delicious items), you should be able to get your hands on it in Toronto. Some of my favourite spots for noteworthy food finds include all of these cheese shops and these chocolate shops, as well as St. Lawrence Market, Max’s Market. There’s no better way to shop than local and seasonal and Toronto makes that easy with its abundance of farmers’ markets both seasonal and year-round. You can find a farmers’ market in just about every Toronto neighbourhood and while they may vary in size they each offer the opportunity to pick up beautiful produce, baked goods and prepared foods. Since not everyone shares the same diet or has the same tastes or dietary concerns, there is a need for a variety of options and this is another area where Toronto shines. Whether there is a need for gluten-free dining, vegan and vegetarian options, raw food or dishes free of common allergens such as eggs, soy and tree nuts, there is somewhere for you to eat in the city. Feast, for example offers prepared food that is free of eight of the most common allergens, wheat, dairy, soy and eggs among them. Toronto has many great vegetarian restaurants and gluten-free and vegan baked goods including really good bread can be found at Bunners. And I don’t mean a healthy one. But a lot of fun and creative twists on comfort food and junk food are happening in the city lately. Toronto Popcorn Company has over 40 flavours of sweet and savoury gourmet, handcrafted popcorn; Junked Food Co. is doing a mind blowing menu of creative (if totally unhealthy) foods like grilled cheese doughnuts and tater top poutine; get some delicious and interesting topping on your hot dog at Fancy Franks does great ​late night comfort food, just to name a few.